Get essential roof maintenance done to help it last longer. Here are 5 maintenance tips in this Infographic to follow. There are several ways to afford new or restored commercial roofing in Tulsa. Come to Elliott Roofing to know more about it. No one can deny the importance of roofing ventilation, but roofing companies in Tulsa suggest asking professionals to do it scientifically. If you can't choose between the green roof and cool roofs, check out their pros and cons from our roofing contractors in Oklahoma City, OK. Choosing the right commercial roofing contractor in OKC is important for a successful project. Read here to learn what to look for. The water storage in the roof is the worst thing that can create a long-lasting effect on the roof and to your life as well. Contact the roofing contractor in Tulsa, OK for the solution. There are major safety precautions you can follow during roof repair or installation in OKC. Please check this infographic to know about precautions in details. If your roof has had enough wear and tear and needs replaced, remember these tips from our professional roofing contractors in Oklahoma City, OK.
Winter is no wonderland for flat roofs. Call our commercial roofing contractor in Tulsa, OK for professional repair or replacement. Is Winter Difficult for Roofing Repair and Installation? Roofing is difficult in the cold weather, but if you hire a quality roofing contractor in Tulsa, OK, it is possible following the right methods. Do You Really Know Your Roofing Material? It is important to know the material of your roof so that you can be aware of its type, durability, maintenance and many others. 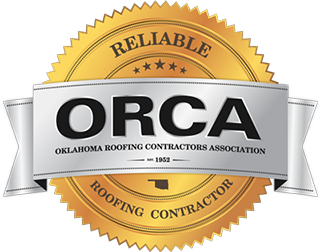 Contact the roofing contractor in Tulsa to learn more. Select the best roofing contractor in Tulsa, OK to inspect, maintain the roof, or to install a new one. We would help you to select your contractor. Proper roof repair is important to keep your roof intact during extreme weather conditions. Check this infographic to learn the importance of roof repair. Roof repair is always a difficult job to perform without the help of the professionals. Call our roof repair professional in Tulsa to get it done right. Are you looking to increase the longevity of your roof? Learn how proper inspection and care can help you avoid costly repairs. Don’t compromise the quality of your roof with just any roofing company. 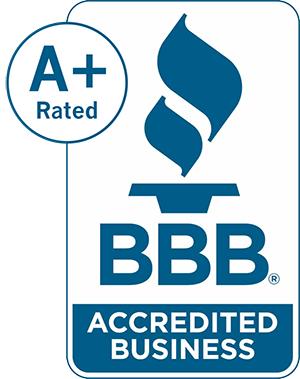 For your family’s safety and security, call Elliott Roofing for your Tulsa roofing needs.